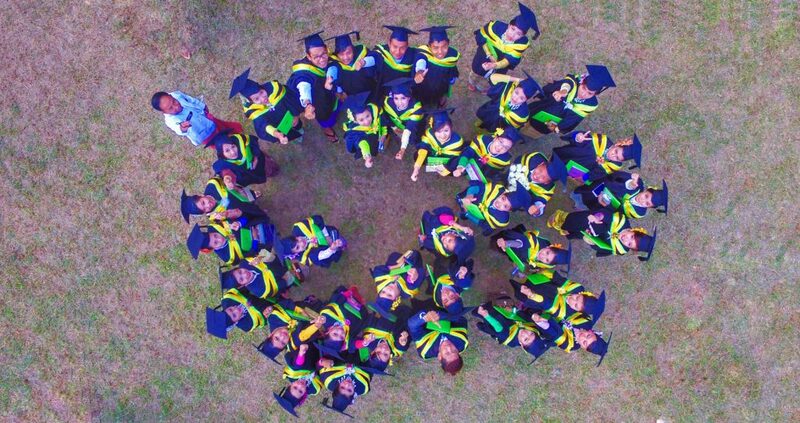 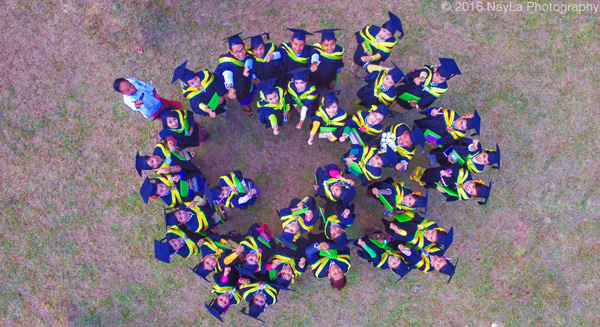 To produce outstanding graduate students who are well-integrated with intellectual growth, emotional growth and good citizenship, and enable to build a modern and developed democratic nation with prosperity and tranquility. 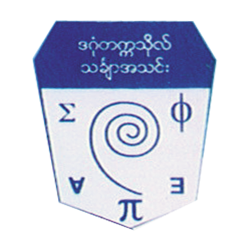 To be the University which can create good academic atmosphere that is relied and valued by society and that can shape to build modern and developed democratic nation. 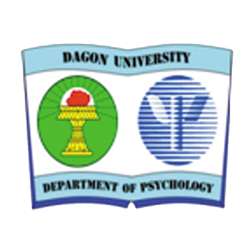 Dagon University offers both honours and non-honours bachelor’s degree variation. 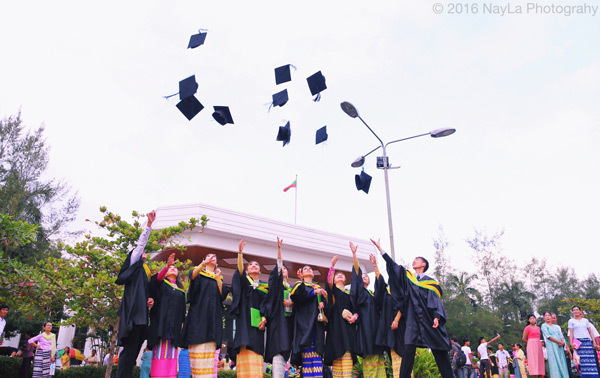 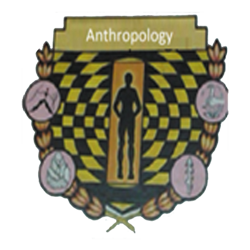 Bachelor’s degree awarded for an undergraduate program in either the arts, or the sciences or law. 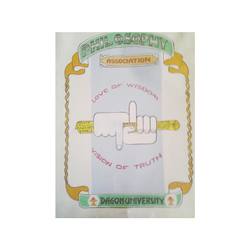 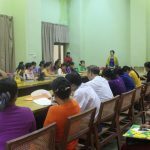 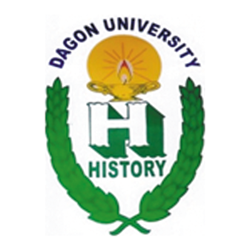 Students who passed Matriculation examination can join Dagon University as to the marks they got. 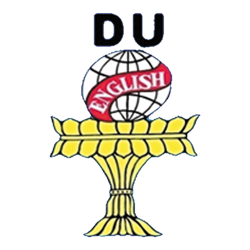 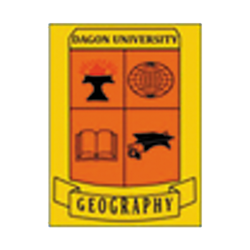 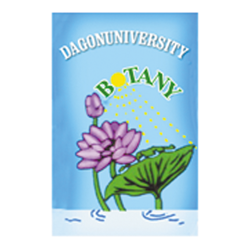 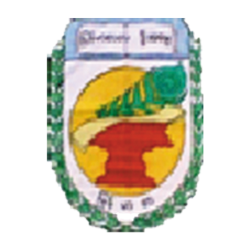 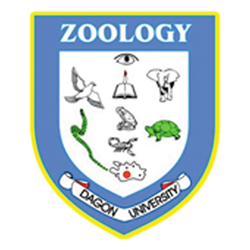 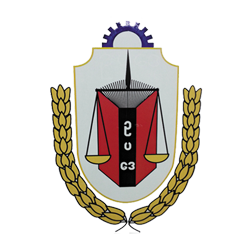 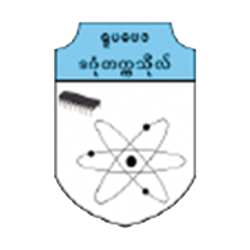 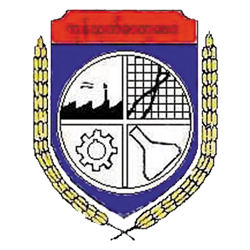 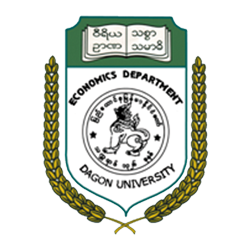 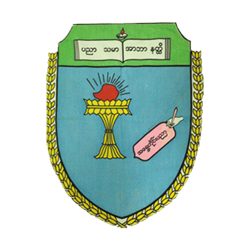 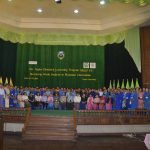 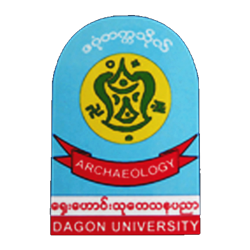 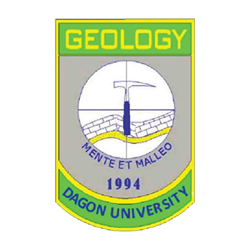 Dagon University (DU), a government university under the jurisdiction of Ministry of Education, was established in 1993 and it has now a capacity for sixty thousand students. 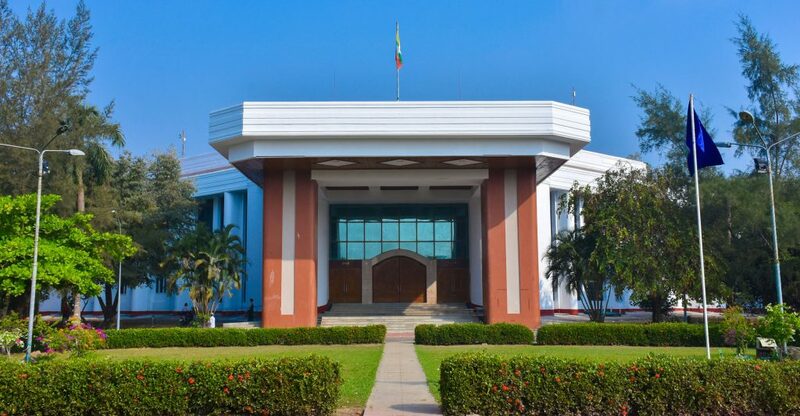 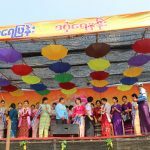 It is situated 20 km north of Yangon City Center. 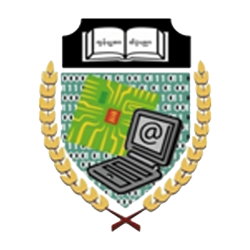 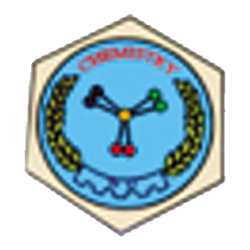 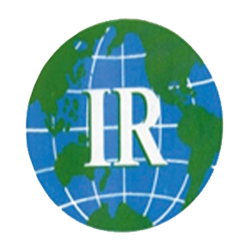 The University offers Bachelor’s and Master’s degree programs in common liberal arts and sciences disciplines.